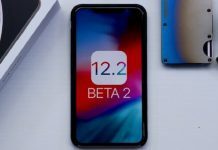 Apple recently Announced their iOS 11 for their Apple Devices and still iOS 11 is in beta mode. The final preview will be launched soon by the end of this month. Apple’s iOS 11 has many new things to offer like the all new control center, on screen volume and the brightness slider. 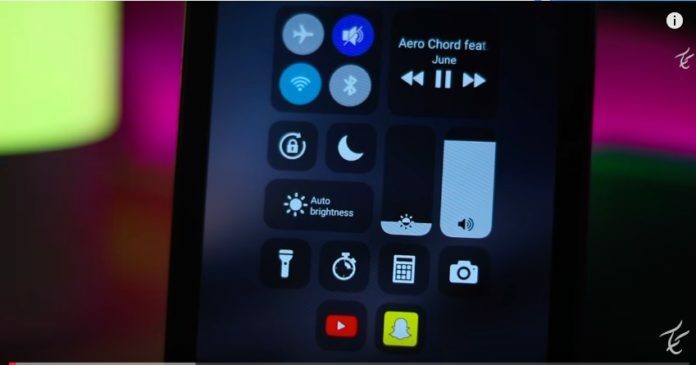 There are still many features that you don’t know about the iOS 11 as all the features are hidden. 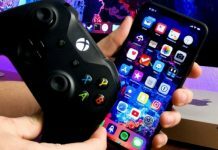 So in this article, we will show you all the hidden features that you don’t know about the iOS 11. So let’s start! This feature will help you to track your flight if you have to board a plane but you don’t know whether it landed or not then this feature might help you. 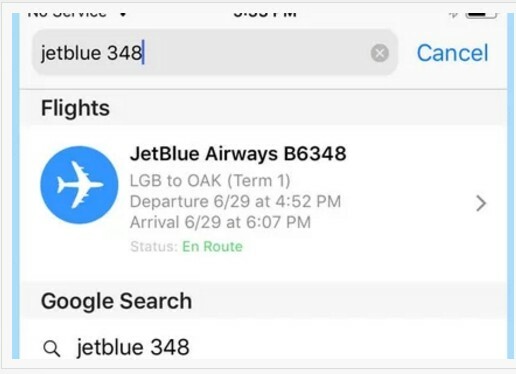 To Access the feature, you need your flight number just type it into the search bar of Safari in iOS 11. A new Flights section pops up above the rest of the search results with arrival and departure times. Tap the arrow, and you’ll jump to a map that shows you the current location of the plane, along with more information about the flight status and arrival gate. 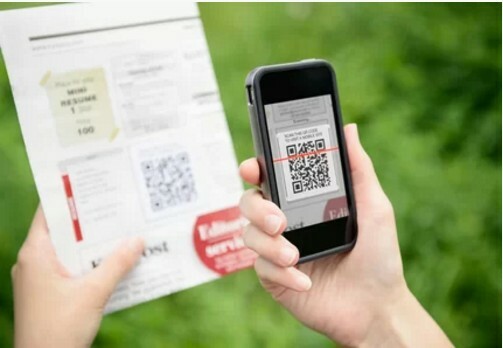 Previously, all iOS user had to download third-party apps to get a QR-Barcode Scanner for the iOS device. Now, Apple has looked into this and they have embedded this feature on iOS 11. Apple’s own Camera app will now feature its own QR-code scanner. The size of iPhones is gradually increasing day by day, on an average, it’s a 5.5inches of a large display. It would be problematic to those users who are upgrading their iPhone from a smaller to a larger display. If you are the owner of a Plus-sized iPhone, I’m typically typing with both thumbs, which isn’t convenient. 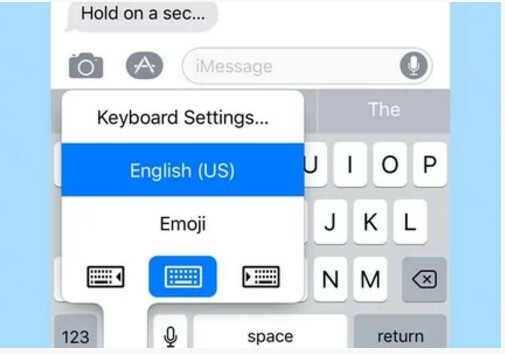 The new one-handed typing keyboard in iOS 11 can be found by holding down on the emoji key and selecting it from the menu. 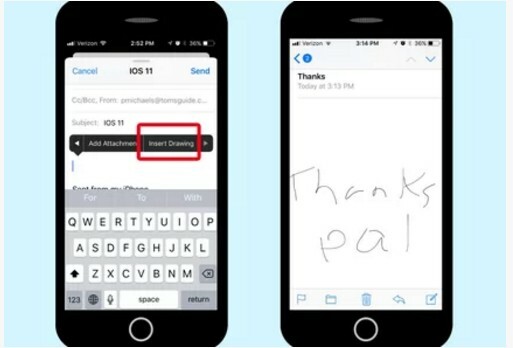 Last year’s iOS 10 update added the ability to send a text in Messages in your own handwriting (or at least in whatever you could scrawl on an iPhone-sized screen). In iOS 11, Mail adds that capability. Just long-press on the screen to summon up the copy/paste popup window; scroll through all the options until you reach Insert Drawing. Tapping that option takes you to a blank page where you can use a virtual pencil, pen or marker to write out a message. When you’re done, you can insert it directly into the body of an email. 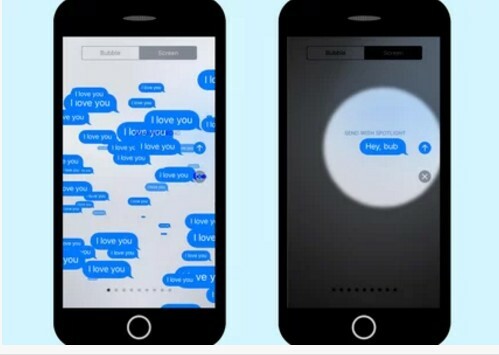 It’s not exactly a hidden feature, but unless you poke around in the Messages app, you may not know Apple has added two new screen effects to augment the text-enhancing features it first introduced in iOS 10. Joining the likes of Balloons and Fireworks are Echo and Spotlight, which pretty much do what their names imply. 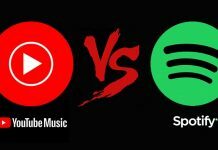 Echo repeats your message in a flurry of text across the screen while Spotlight shines a beam of light around your message. 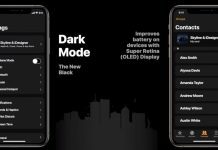 iOS has always offered a darker display mode, where it inverts colors. Unfortunately, that effect also warped photos, giving your eyes the sensation of a bad acid trip. 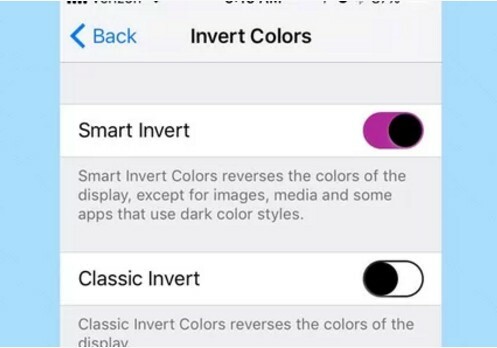 A new Smart Invert setting (found in Settings by tapping on General, then Accessibility, then Display Accommodations and then Invert Colors) will try to do this one better, turning light backgrounds dark, but not touching images and icons. The implementation is hit-or-miss in the first public beta of iOS 11 — Apple’s apps are better than third-party options — but we expect things to improve with the final release of iOS 11. If the 16GB capacity on some older iPhones is seriously cramping your style, iOS 11 offers relief in the form of a new storage setting that frees up space by getting rid of apps you simply don’t use. 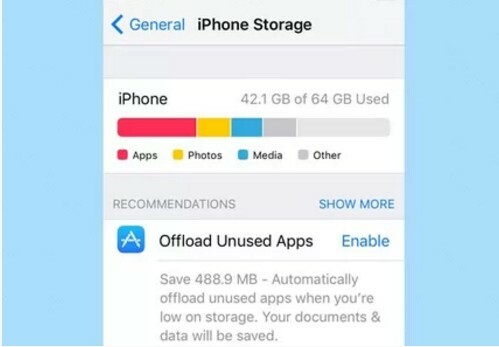 In Settings, head to General -> iPhone Storage and enable the new Offload Unused Apps feature. 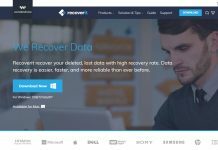 When your phone’s about to run out of a room, this feature will offload apps you don’t use all that much, saving documents and data in the process. We hope Apple will make Siri a more attentive listener that doesn’t misunderstand us, but we’re not holding our breath. 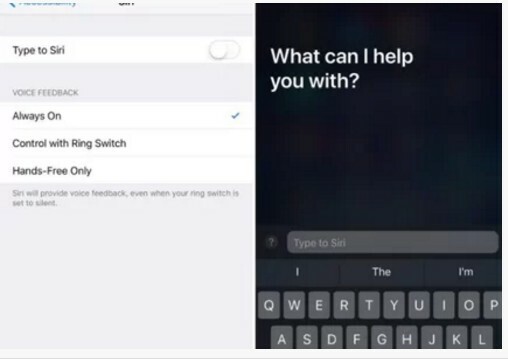 So we’re pleasantly surprised to see a Type to Siri functionality introduced in iOS 11. The feature will also be helpful if you’re in a quiet space and can’t talk. While the average person may not need to record a phone screen, I’m giddy that iOS 11 features a built-in screen-recorder. Activated from the Control Center, the feature will allow you to create videos of how you interact with your phone. 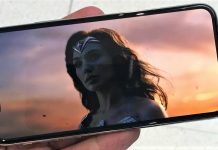 It may let me teach far-away relatives how to use their phones, and it will make possible more video tutorials here on Tom’s Guide. Also, as you can see, the Control Center widgets can be customized, so you’re not stuck with stuff you don’t need, such as the calculator icon. 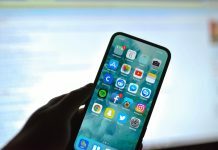 Signing into a new app can be a pain, but Apple will be bringing iCloud Keychain out of Safari and make it accessible to third-party apps. 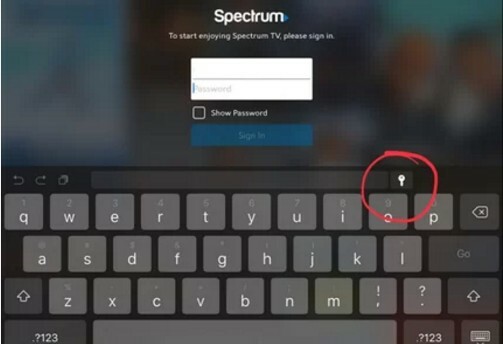 Once you’ve loaded iOS 11, look for the key icon when you’re signing in. So, guys, this was our top 10 list of hidden features of iOS 11. 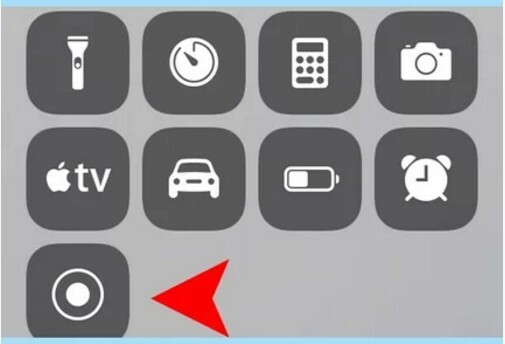 Do you know this features? if yes, comment down and let us know. Thanks for reading our article and we hope that you guys have a great day.